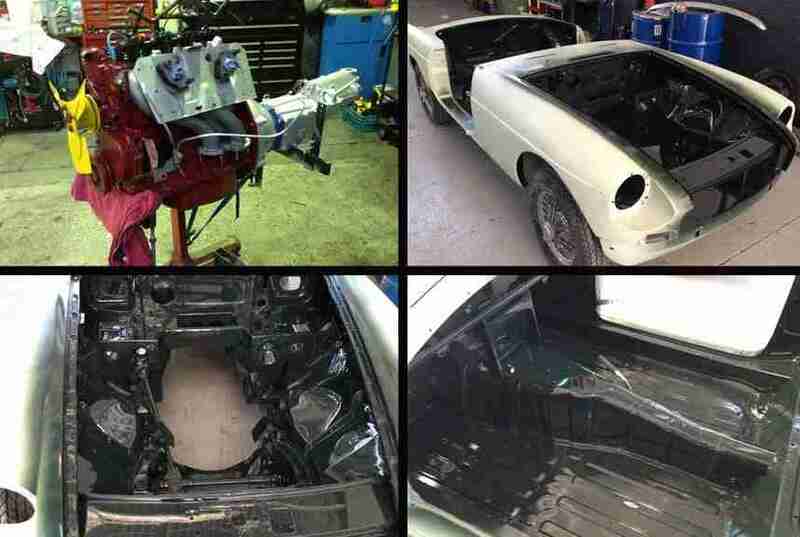 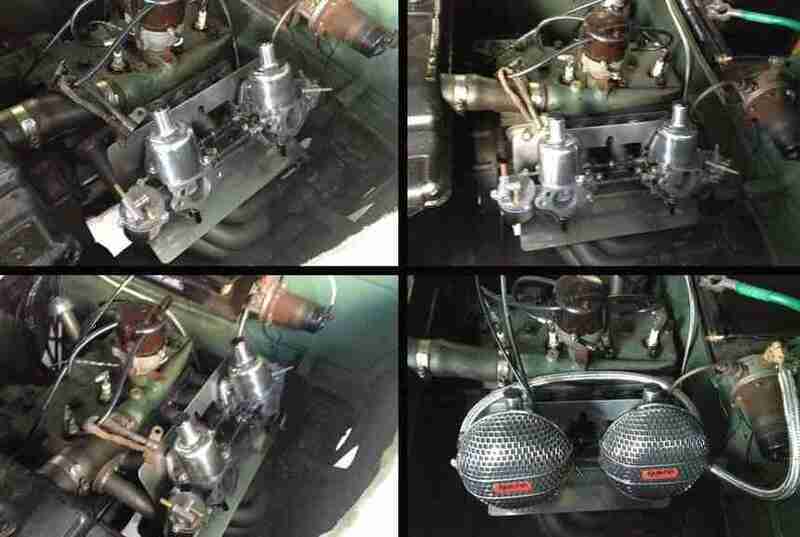 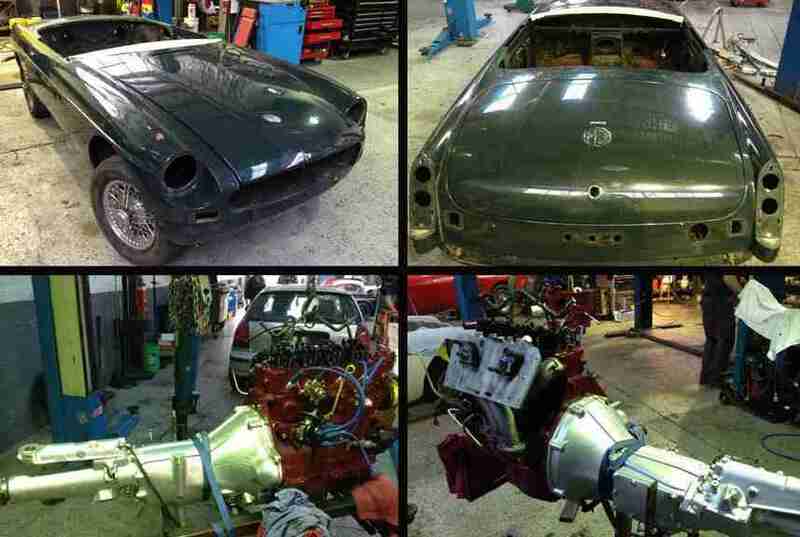 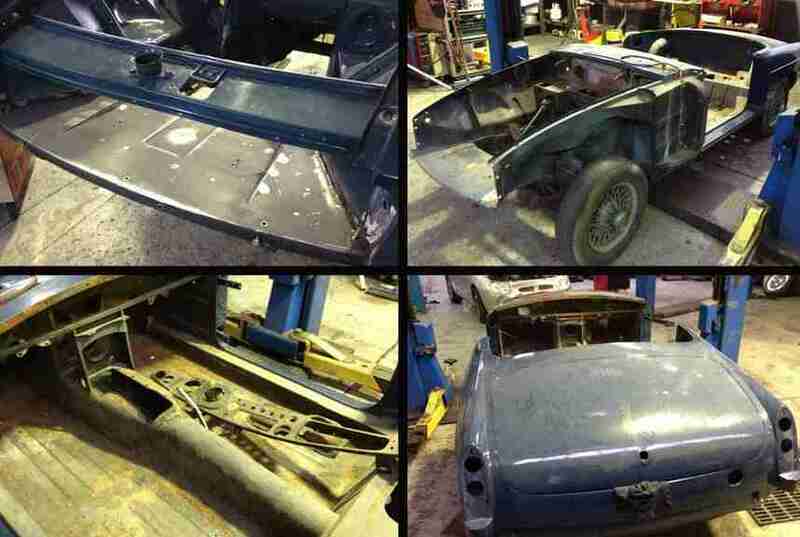 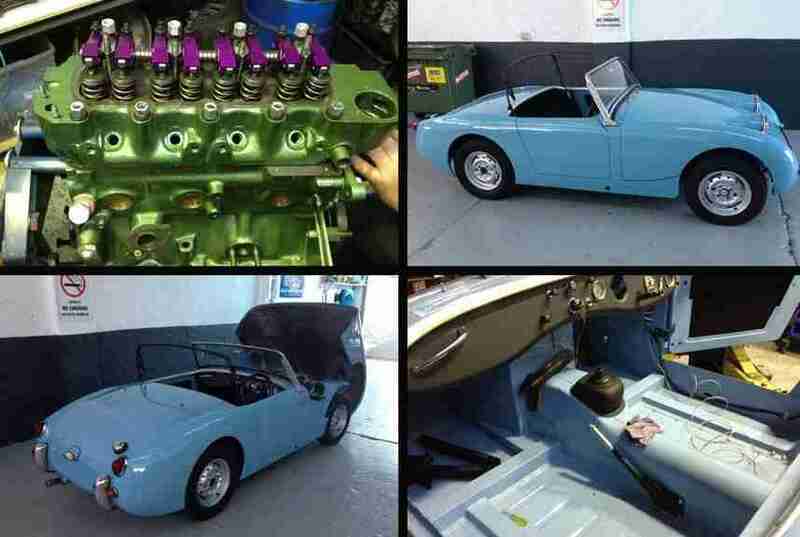 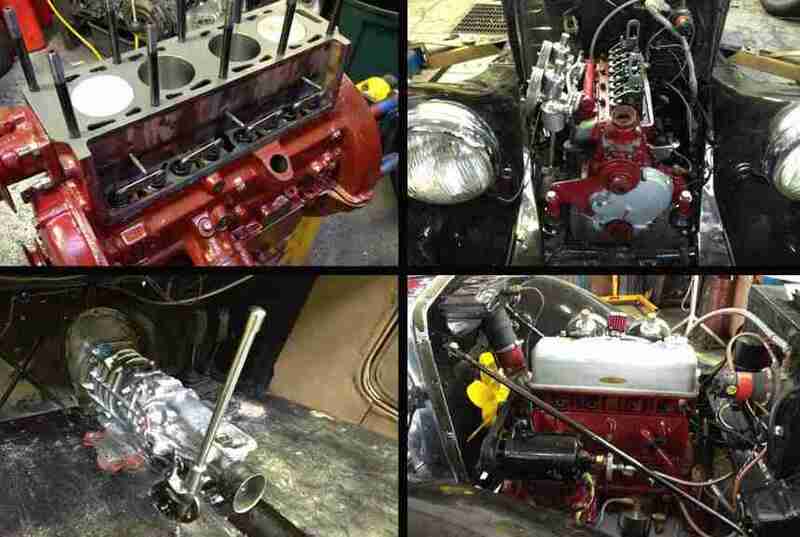 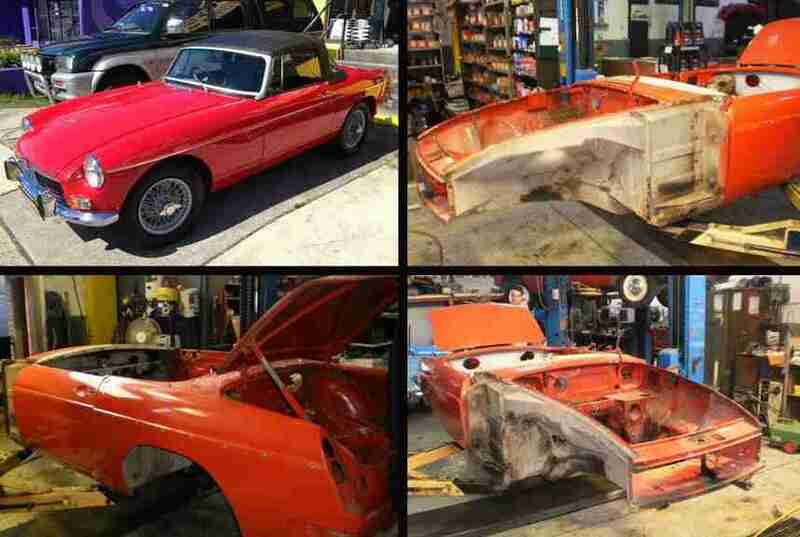 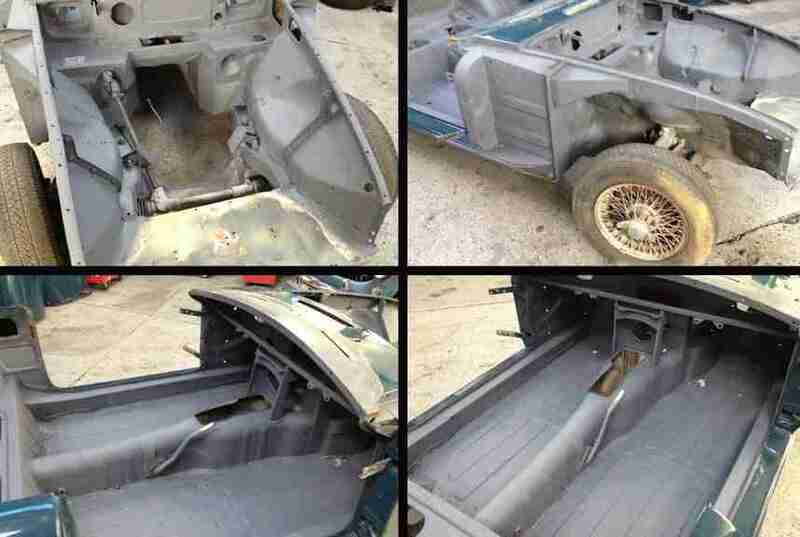 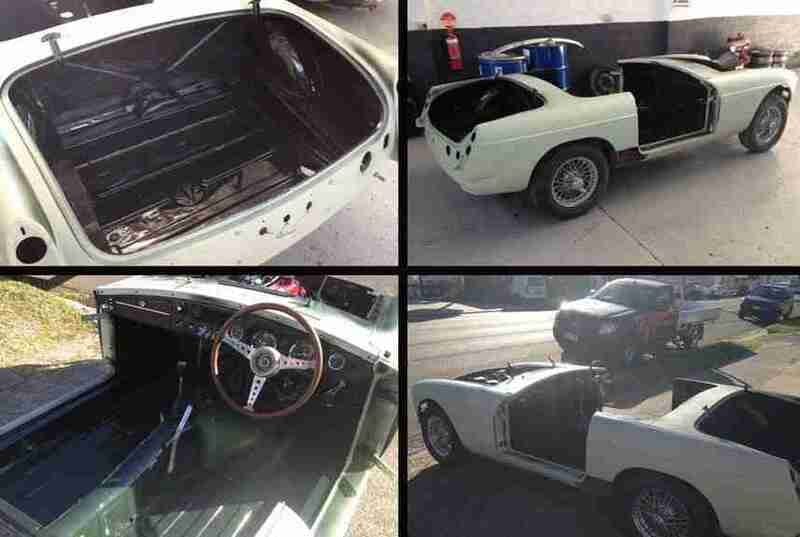 Geoff`s MGB Mazda MX5 engine, big brakes, 6 speed gearbox & new radiator panel, why? 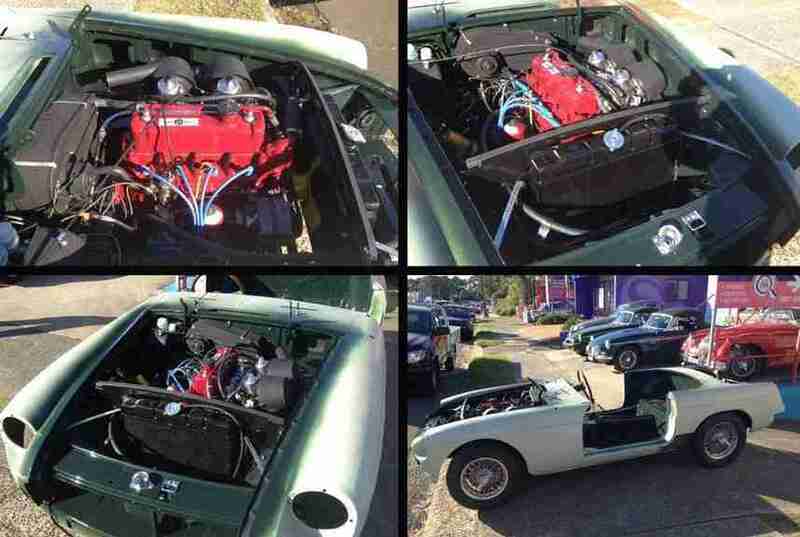 Because I can, for competition use! 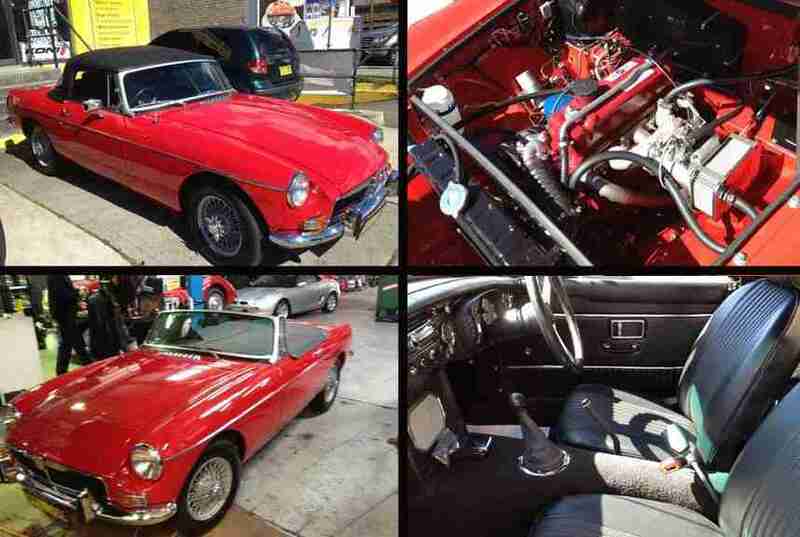 Ted`s MGB full resto, mechanicals, body. 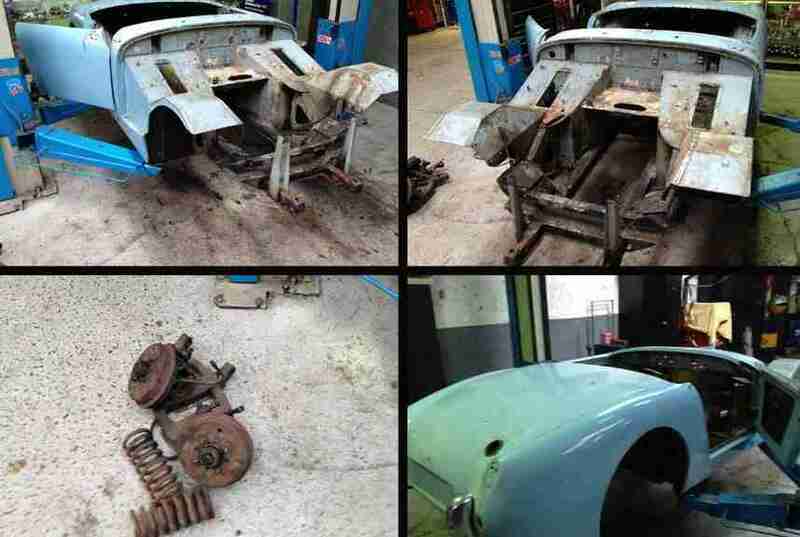 Paint & trim. 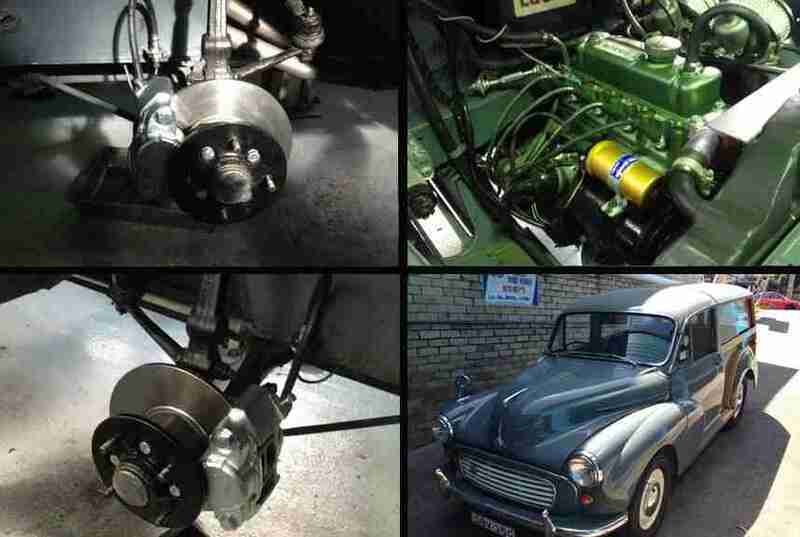 Rob`s Morry Traveller, we have done a stage 2 engine with twin SU carbies & extractors also just fitted a front disc brake conversion.